Item# 94723 Size: 33.9 fl. oz. Birdfeeders need to be cleaned every month to maintain a naturally hygienic and clean bird feeder for our feathered friends. Decaying birdseed promotes the necessary conditions for e-coli bacteria to grow, which will harm, and in many cases, kill birds. Decaying seed also invites parasites that will harm adult birds and their brew. 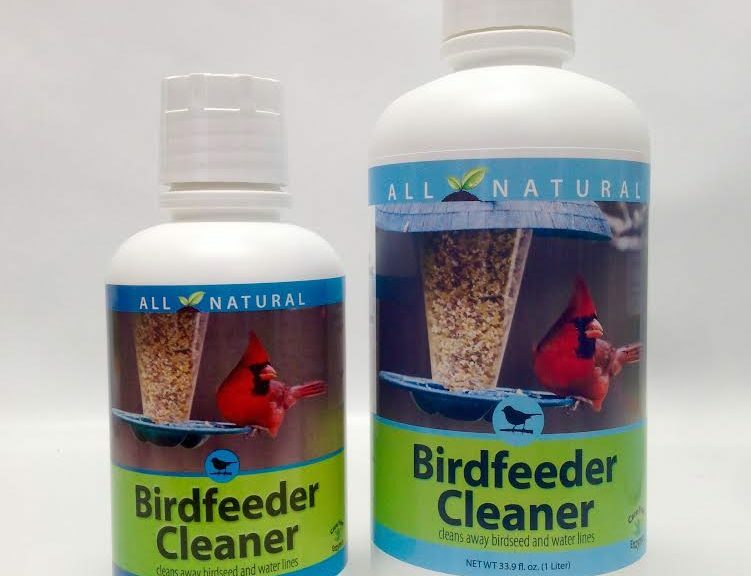 Birdhouse cleaner is highly effective in removing harmful bacteria and parasites. Our product is made from all-natural ingredients and is safe for bird and other animals including pets.